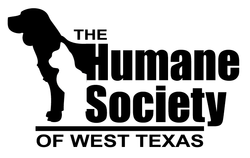 We are a regional no kill animal rescue organization serving Lubbock, TX and the surrounding area. Our dogs, cats, kittens, and puppies live in homes where they are loved and receive socialization while waiting for their forever homes. Many of our adoptable cats and dogs are online at Petfinder.com, on our Facebook page under Humane Society of West Texas and in person at our adoption events each weekend. Many pets not shown on social media attend our adoption events, so visiting an adoption event or two is the best way to meet pets seeking forever homes! Current adoption hours in Lubbock, TX. Subject to change or cancellation at any time; call your PetSmart to confirm hours if you have a tight schedule. This February 2nd and 3rd adoptions will not be held. 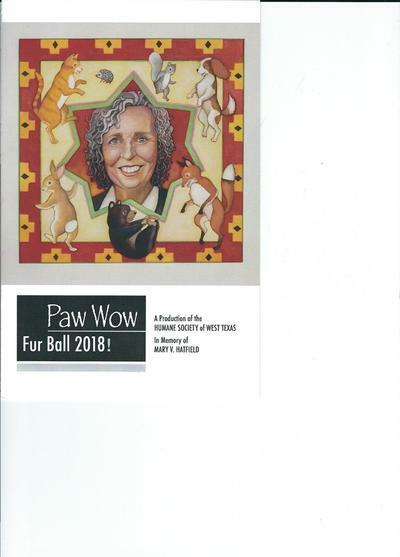 It is our annual Fur Ball! We are not the local animal shelter. We are a rescue group with limited animal intake. We can only accept as many animals as we have available foster homes. 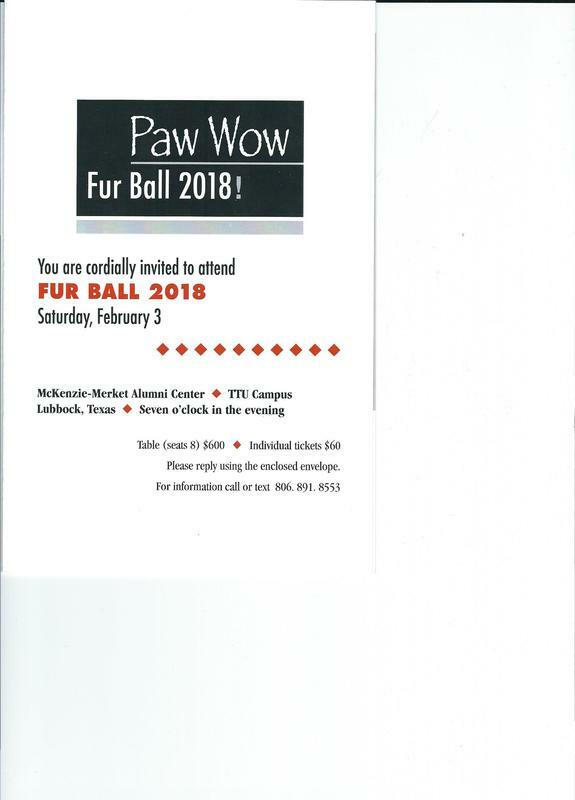 Dial 311 for Lubbock Animal Services if you are looking for the local animal shelter or animal control. Or visit their website for more information.